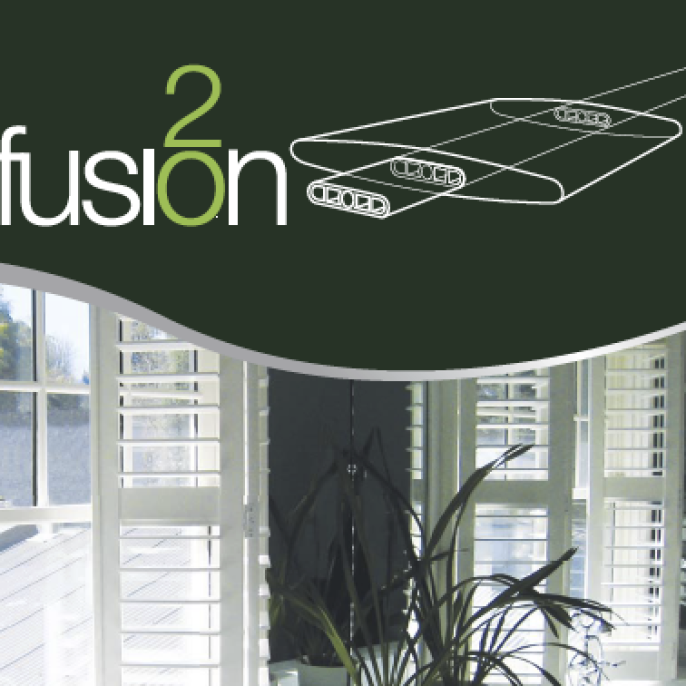 Ask about our newest plantation shutter product – Fusion20. Fusion20 is engineered and manufactured to exacting specifications for the best shutter performance. Fusion20 is a carbon/glass fibre reinforced polymer with an aluminium insert for strength. It can be installed internally or externally and comes with a 20 year warranty.